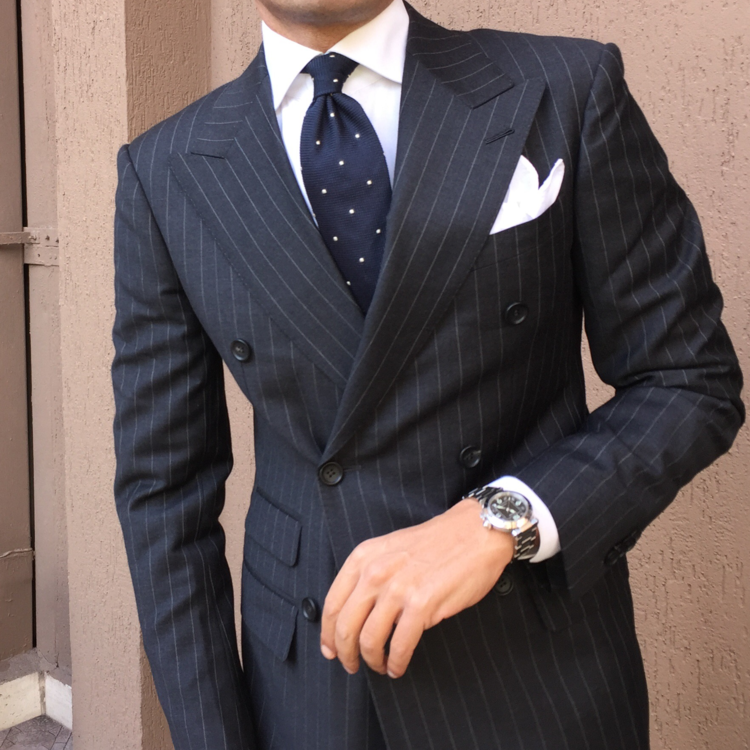 If you’re a suit lover then you know it’s difficult to get affordably priced suits with the look and fit of something bespoke. I’ve got a couple of brands that I find fit me pretty well but now thanks to one of Instagram’s biggest menswear influencers there’s another. 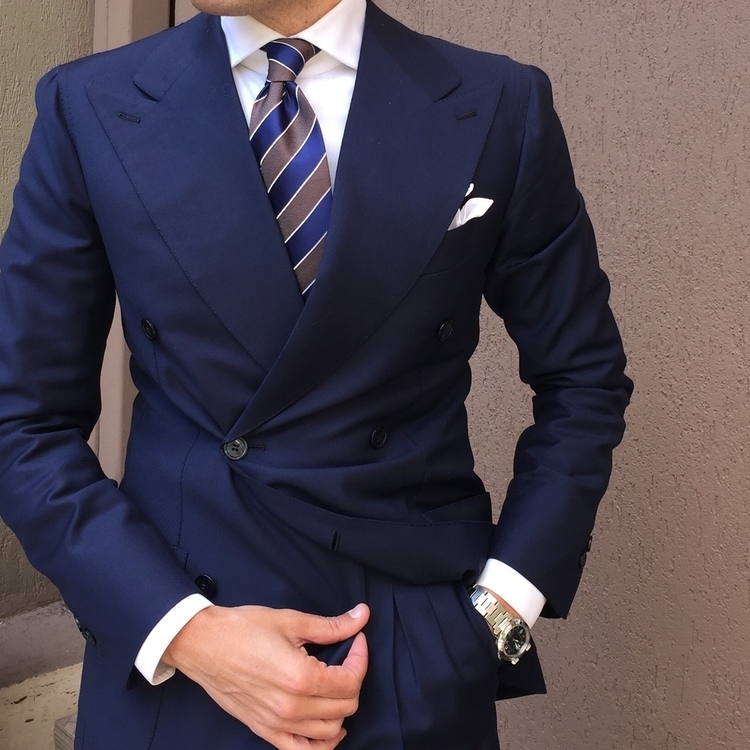 Daniele Zaccone, you might know him on Instagram as @Danielre released the Danielre Collection recently and it’s been on my radar ever since I first saw it. 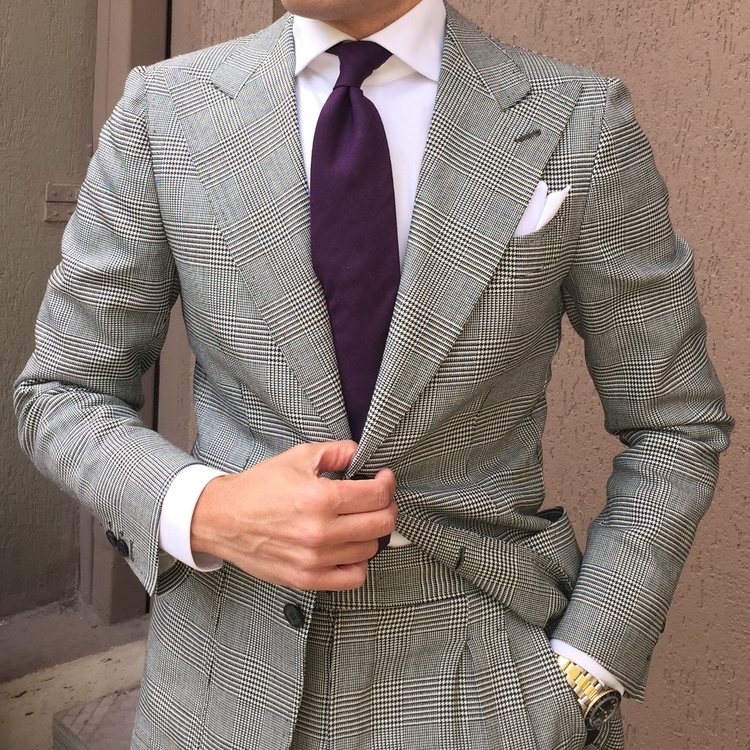 I can’t speak on behalf of the quality because I have yet to wear one of his suits but if it’s anything like his photos then it must be top notch. Have a look for yourself. 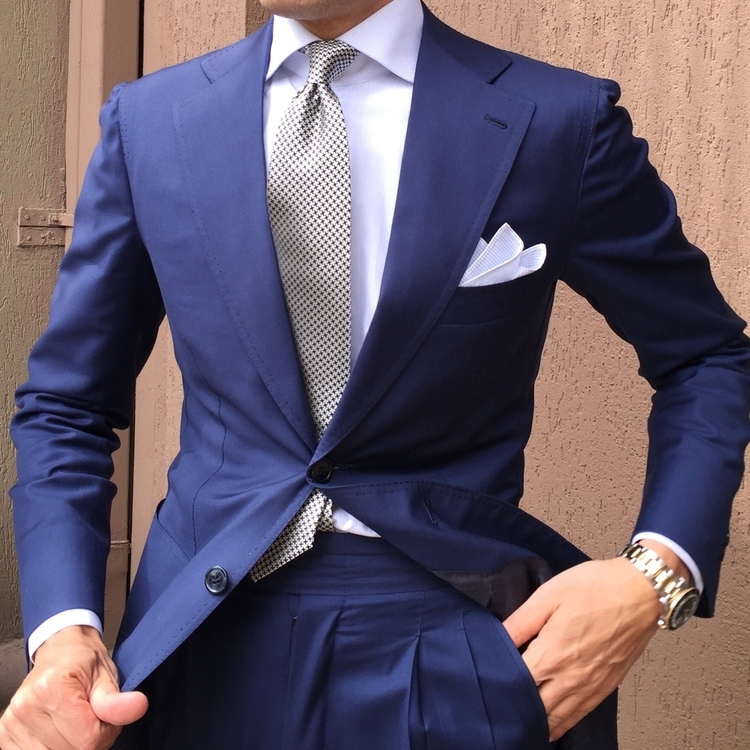 A single breasted suit is the most versatile piece you'll have in your wardrobe. 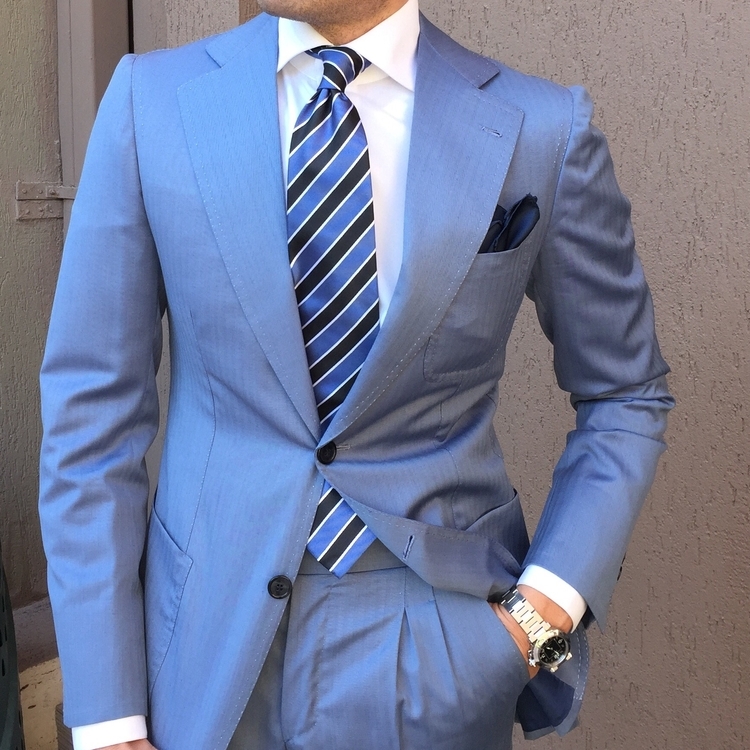 Danielre has many to choose from all with different details that make each suit unique and special. 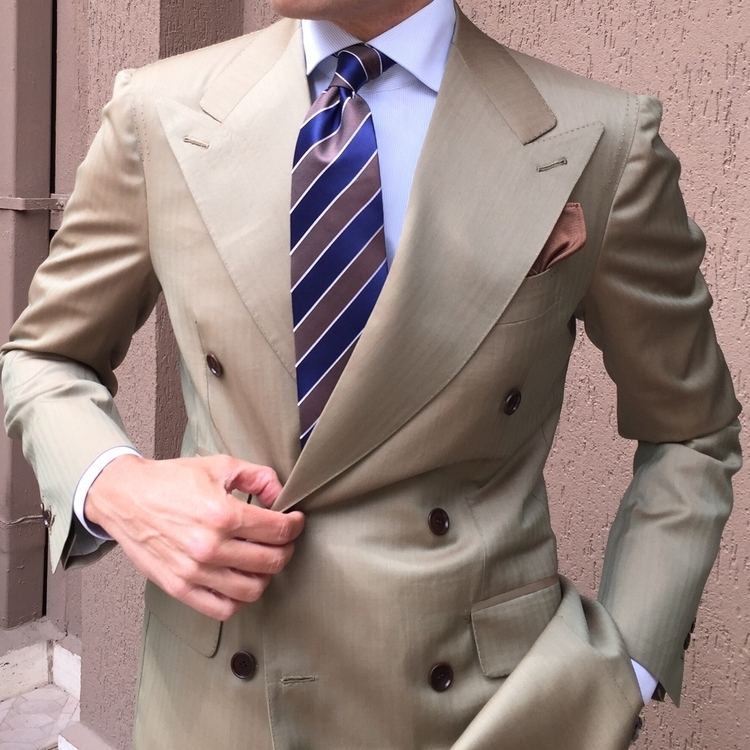 My personal favorite is the above middle Grey Glen-Check Suit. The great thing is you even have the option to add a vest and an extra pair of trousers to any order.